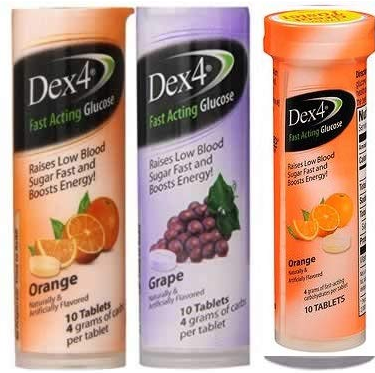 These are chewable, flavorable tablets to provide fast-acting carbohydrates when needed - These tablets gives your body its required glucose dose as a result it helps your body to resist against low level of glucose. These tablets are available in different flavours and even in different quantites. you can find them in Orange flavour as well as grapes flavour. You have not to take it like a medicine, just need to put it into your mouth and chew it.